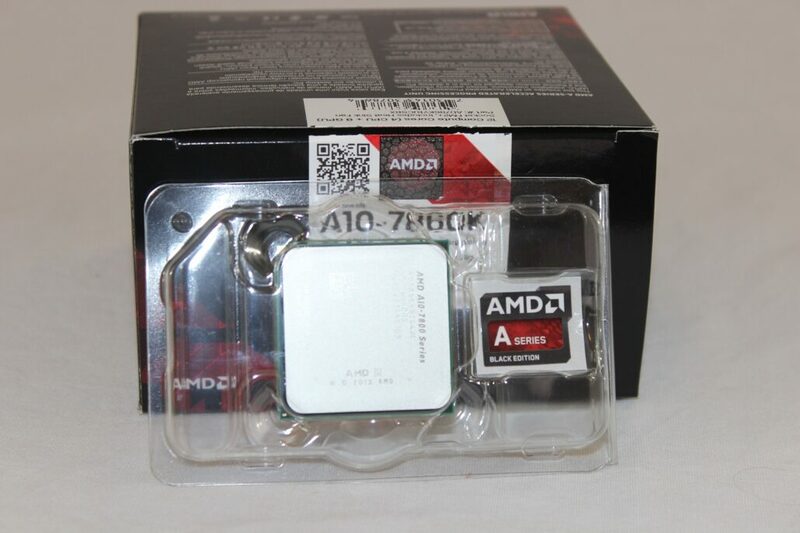 A10 7860k Review, AMD's Most Efficient Desktop APU Yet. Today AMD releases a new slew of APU’s as well as new thermal solutions for their existing processors. 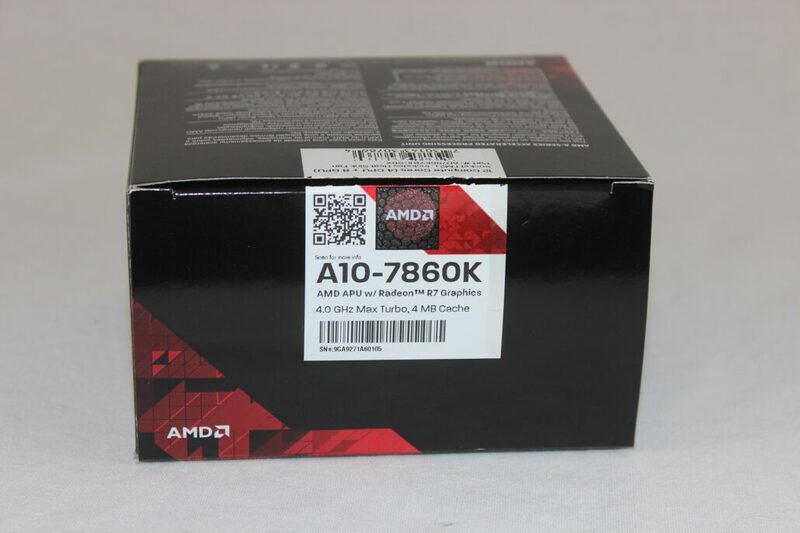 Among these new releases is the A10 7860k which will most likely be the quietest launch of the bunch but, in my opinion, is the most important and impressive of the new lot. The A10 7860k doesn’t have impressive core clock or GPU clock rate increases like the A10 7890k and come with the new flashy Wraith cooler. It doesn’t even come with the new 125w near silent cooler that the A10 7870k is getting. Why then is this particular APU so impressive or important. Well, for starters it’s a full A10 meaning it contains the full 12 compute cores of the other A10 APU’s, a quad core cpu + 8 GCN cores with 512 stream processors. 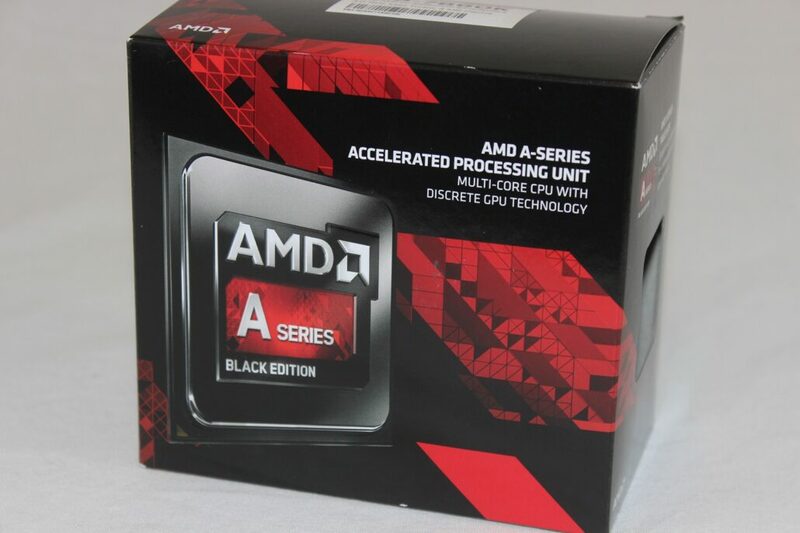 So the initial specs don’t mean a whole lot, and if you stop there of course you would be left underwhelmed and wonder why this justifies existence or attention, now let’s take a look at what makes this little APU so important in the lineup. The last three key points are what sets this APU apart from the rest of the pack. 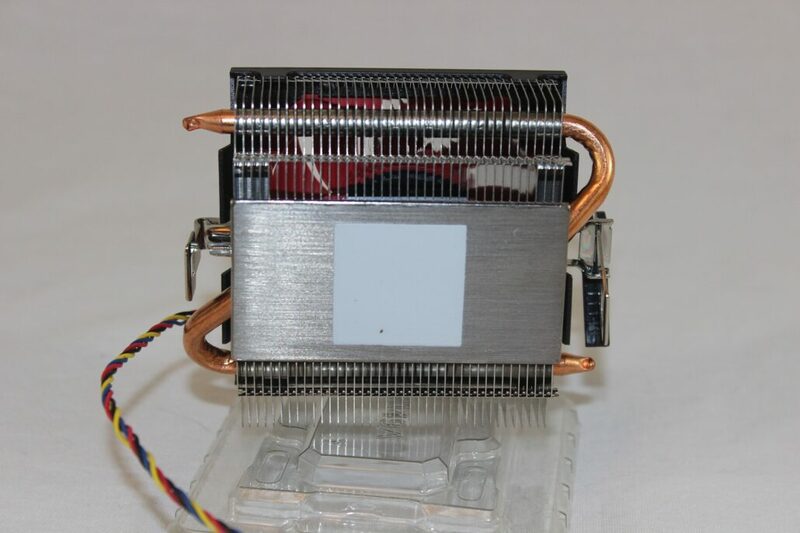 The new near silent thermal solution features an aluminum base plate with two copper heat pipes going through a dense aluminum fin array with what is quite possibly the ugliest fan they could have put on it, beauty in the eye of the beholder I suppose. 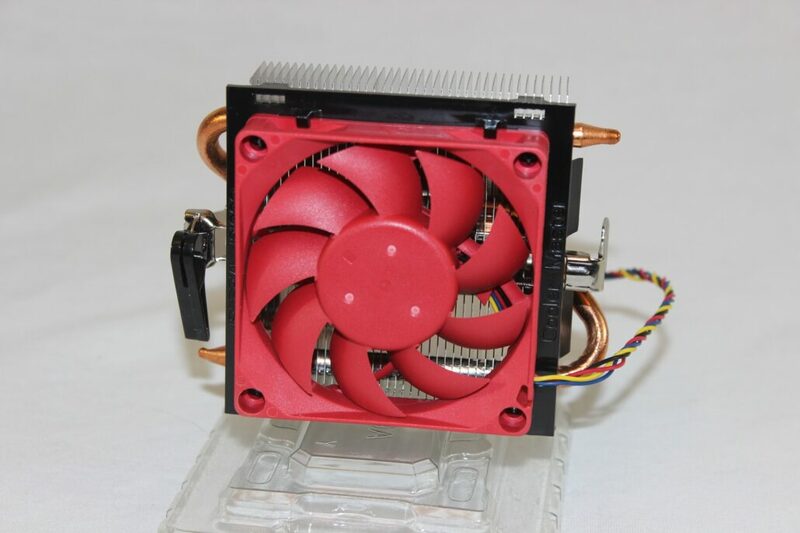 This particular cooler is important, not only because it’s new, but because the tdp was able to be reduced to 65w leaving a 30w tdp headroom allowing the fan to stay silent (which it does) or allow for some overclocking headroom without the need to run out and buy an aftermarket solution. Coming in at a price of $117.99USD it’s a compelling price at only $20 more than the new Athlon x4 880k and brings a good iGPU along for the ride. But until this APU is put into practice those are all just specs. It’s time to put the A10 7860k through it’s paces. We’ll be comparing it against an Intel i3 4130 (haswell) on CPU comparisons, iGPU gaming, then finish with pairing both up with a dedicated XFX R9 380.